Happy Be Well Wednesday! My daughter recently gifted me this beautiful magazine called Willow and Sage, full of homemade DIY Bath & Body products to make, totally my thing. It's page after page of absolute stunningness. It's the May/June issue if you want to pick one up, published by Stampinton & Company. She found it at Sprouts Market but I'm pretty sure they also have it at Barnes & Nobel too. I didn't know what to try first, literally every page has something I want to make, I'm like a kid in a candy store! 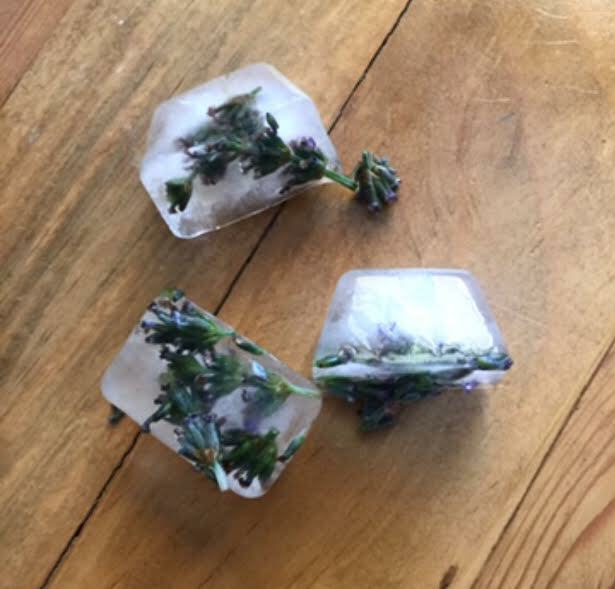 Since I have a big lavender bush, the lavender ice cubes caught my eye. 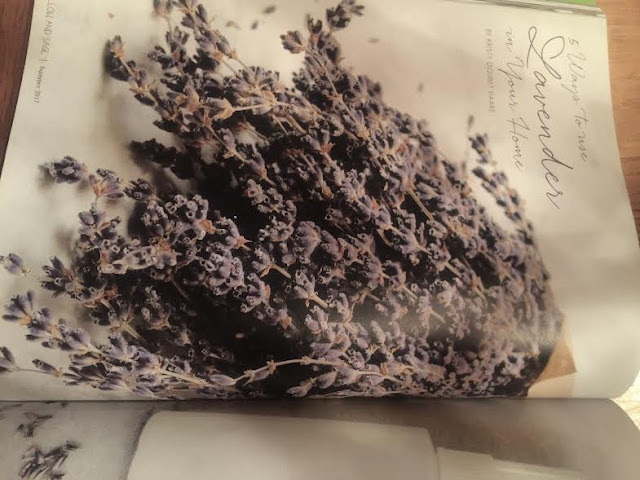 I love the smell of lavender, it always reminds me of a spa. But I didn't know that it also has anti inflammatory properties so by putting it in the ice cubes you can use them to de-puff your eyes and face in the morning. Just cut the buds right into the ice tray and freeze. Also makes pretty fancy drink ice cubes if you want to show off and makes your water smell heavenly. 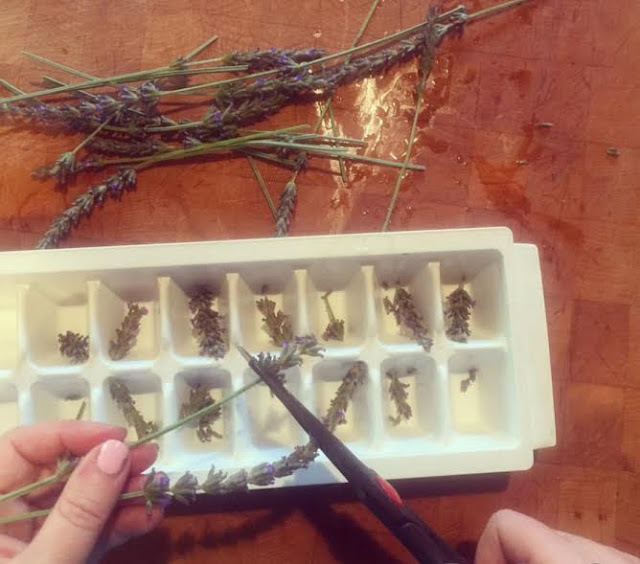 Just have a little strainer near by for when the ice melts unless you're OK with a mouth full of lavender buds. This next recipe is for a scrub I make, super easy. Mix coconut oil and baking soda to a creamy consistency. The baking soda is an inflammation neutralizer and wrinkle fighter and will feel slightly grainy. 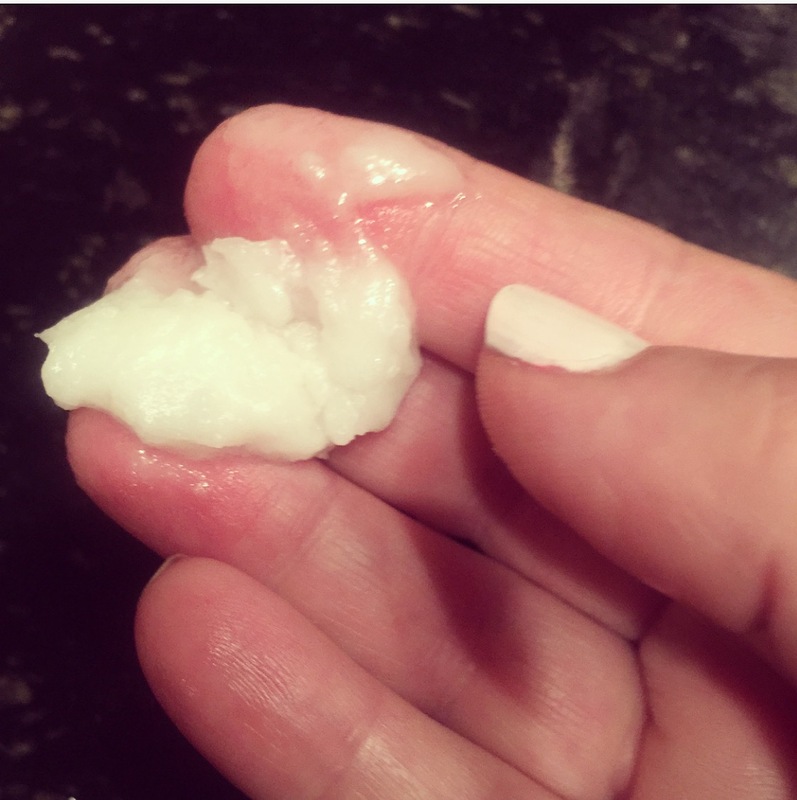 The coconut oil leaves a smooth film after you wash it off. Your face will look and feel great. 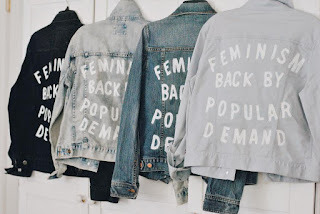 Use it on your body too. It has no smell so I add a few drops of orange essential oil and it smells scrumptious. 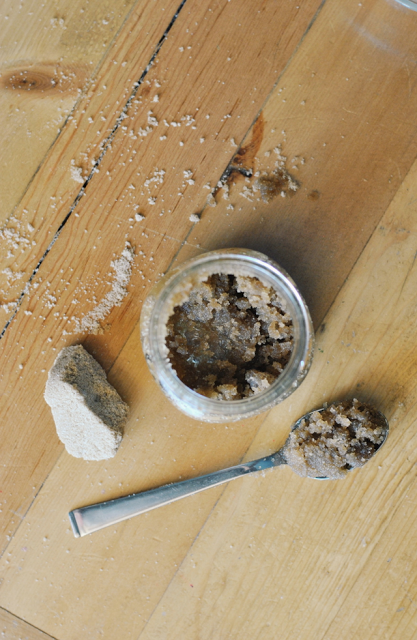 This is my brown sugar coconut oil scrub, same as with the baking soda, you just mix with brown sugar, this is great in the shower as a body scrub and if you get hungry haha, kidding, not kidding. This is from an older post, see the full post on this one here.